Bode Miller has won six Olympics medals. 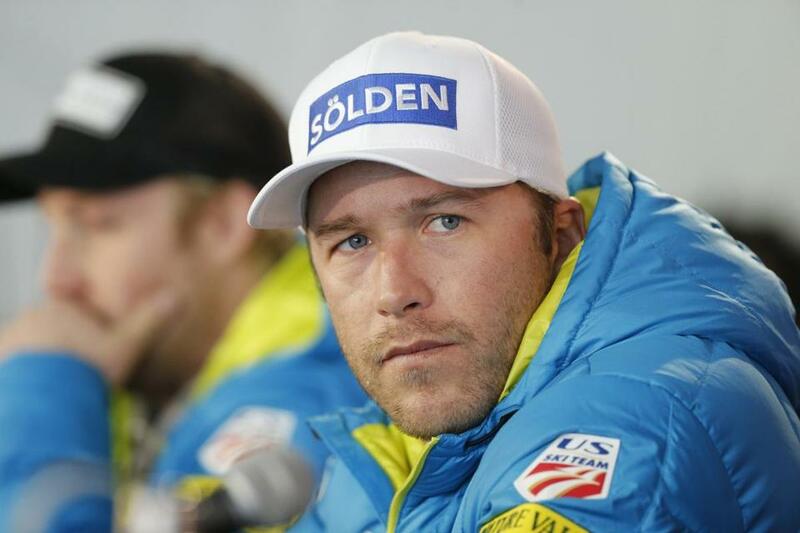 Skier Bode Miller is heading back to the Olympics. This time, he’ll be calling the action from the TV booth. The six-time Olympic medalist, and only American to compete in Alpine skiing at five Winter Games, will work for NBC as an analyst alongside Dan Hicks at the PyeongChang Games next February. Miller, who is from Franconia, N.H., worked with NBC for six events last season. Earlier this month, the 40-year-old said he was through competing professionally . ‘‘Zero. No chance,’’ he said when asked the odds of a comeback. This will be the first time since 1998 that Miller has been at an Olympics but hasn’t competed. He said it will be ‘‘an interesting feeling’’ calling the action instead of being part of it. The US Ski Team tweeted that Miller was “officially” retiring from racing. It's official: @MillerBode is retiring.